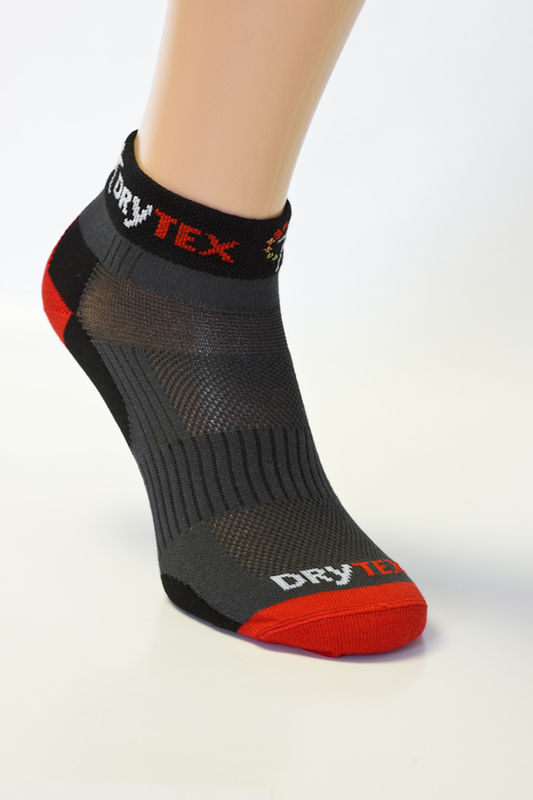 Are you looking for a partner for manufacturing promotional socks and knee-high socks with your logo? We are offering partnerships to small and large advertising agencies. 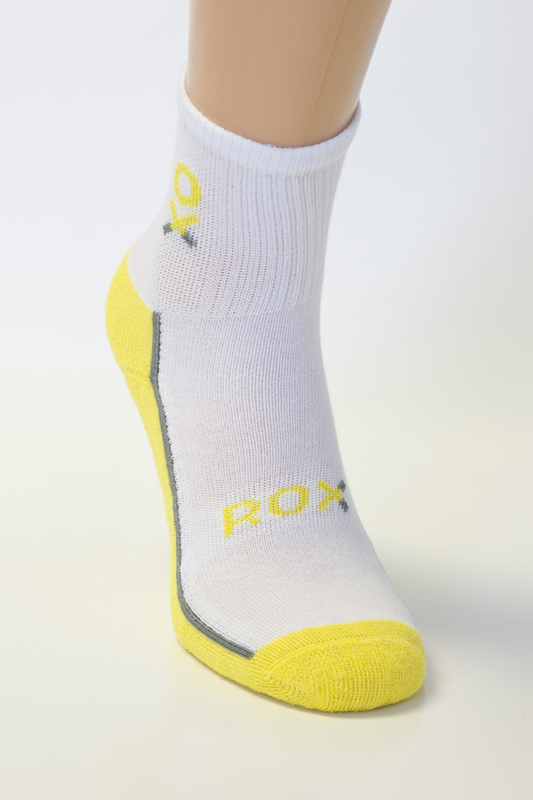 Promotional socks can be a cheap yet effective promotional merchandise for your clients.